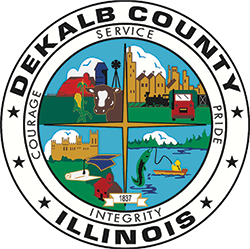 The primary function of the Community Development Department, (formerly Planning, Zoning and Building Department) is to help direct and manage growth and land use changes in DeKalb County. The principal way in which the Department aids in such management is through the interpretation, application and enforcement of the County’s Unified Comprehensive Plan, Zoning Ordinance, Subdivision Regulations, building codes and Stormwater Management Regulations by facilitating an efficient development process and influencing investment in the community. The Department provides staff support and offers advice and assistance to the County Board, Planning and Zoning Committee, Zoning Hearing Officers, Economic Development Committee, DeKalb County Business Incubator and other County departments, as well as to local communities and citizens. serves as the County Zoning Administrator, Plat Officer, Code Enforcement Officer, Economic Development Officer, and is primarily responsible for interpretation and enforcement of the Zoning Ordinance, Subdivision Regulations, Stormwater Management Plan and Ordinance, and Unified Comprehensive Plan. 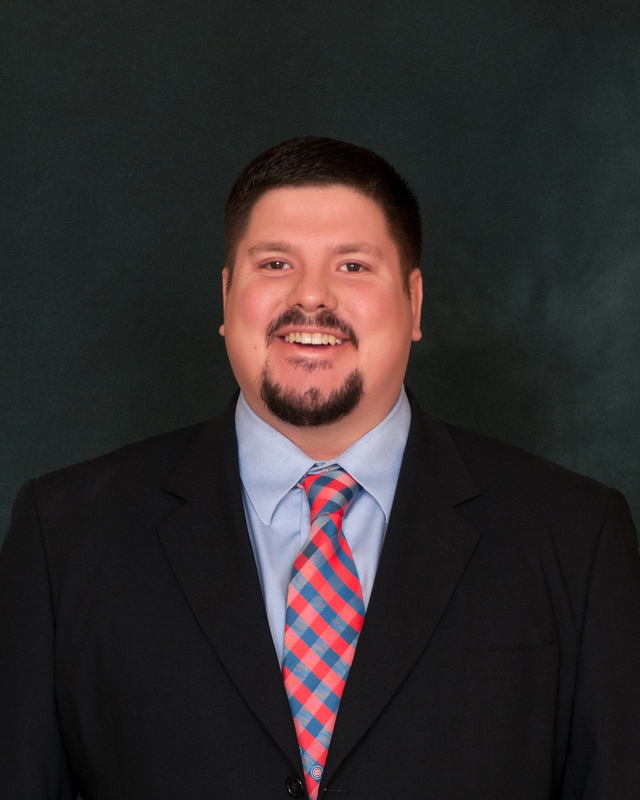 serves as the Director of the DeKalb County Regional Planning Commission, a cooperative organization consisting of representatives from 14 municipalities and the County that serves as a forum for communication and coordination on issues of regional importance. chairs the County’s Stormwater Management Planning Committee. investigates complaints of zoning violations. Authority for final interpretation and application of the Unified Comprehensive Plan rests solely with the DeKalb County Board. Pursuant to Chapter 34, Illinois Revised Statutes, DeKalb County has a Zoning Hearing Officer to conduct public hearings to consider Zoning Map Amendments, Zoning Text Amendments, requests for Special Uses, Variations and Appeals of decisions from the CD Director. The Hearing Officer has final administrative decision authority on bulk regulation Variations and Appeals, and makes findings and recommendations to the County Board on Amendments, Special Uses and Use Variances. Subdivision review and approval is the jurisdiction of the Planning and Zoning Committee and the County Board..